With shortlists and winners across our ten categories now decided, plans are being finalised for this summer's event. Last month the Spirit of Fire Judging Panel met to pour over the huge number of nominations received across the ten awards categories for this summer’s Spirit of Fire ceremony in central London. 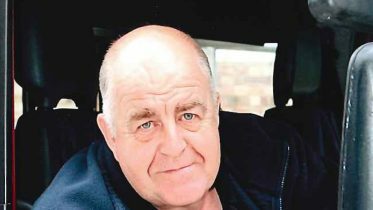 The panel read through every nomination that was received and, after a full day of discussion and debate, agreed upon a shortlist and winner for each of the categories. 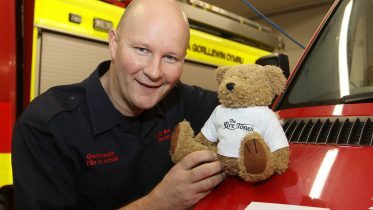 Since then, the Spirit of Fire organising team at the Charity’s Head Office in Basingstoke has been contacting all those nominees who have been shortlisted to pass on the good news and invite them to the event on Thursday 21 June at One Great George Street in Westminster. 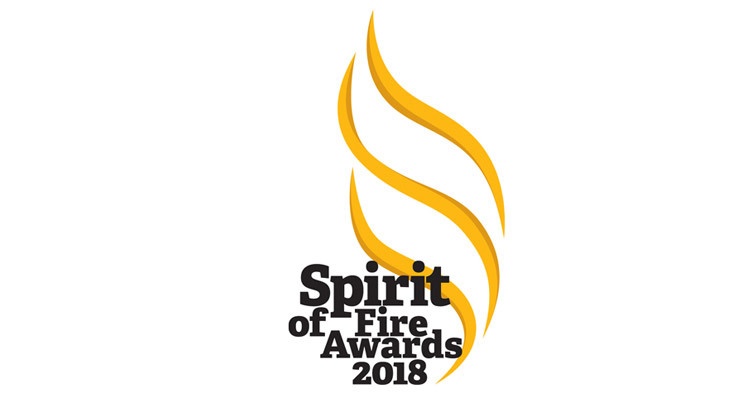 Spirit of Fire 2018 will take place during the day on 21 June, with an invitation-only awards ceremony being held in the late morning at One Great George Street before a reception scheduled to be hosted by Home Secretary, Rt Hon Amber Rudd MP at No.10 Downing Street in the afternoon. The event is restricted to nominees and their guests, but the ceremony will be streamed in its entirety on Facebook, YouTube and on our website.